Meanwhile here in the District we've got a special Sunday matinee lined up for March 1 featuring some incredible and eclectic talent from around the East Coast to promote the next In It Together Fest. Pile from Boston, who are starting off a nationwide tour in support of their new album 'You're Better Than This' on Exploding In Sound Records, will be headlining the bill. 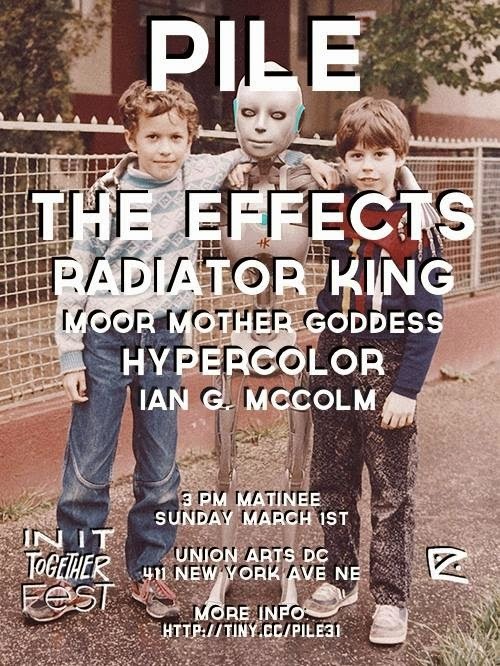 Playing alongside them in the afternoon will be Radiator King and The Effects, and as the day turns into night things will be get jazzed up with the help of Moor Mother Goddess from Philadelphia, Hypercolor from Brooklyn, and Ian G. McColm from Richmond. 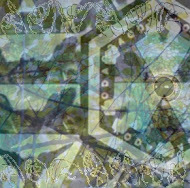 More info on Adam's tour and other big things in store can be found on his website.